Geographically, the island of Žut belongs to the Kornati archipelago, although it is not a part of Kornati National Park. Nevertheless, Žut is just as beautiful as other islands within the Park. 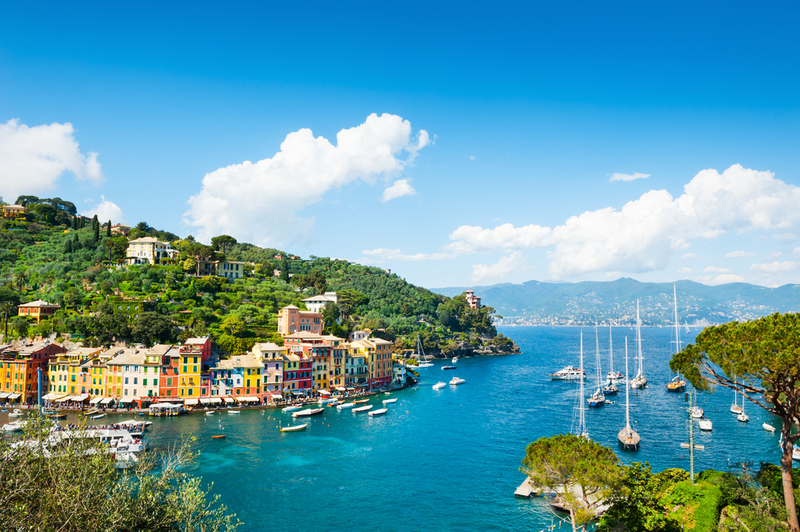 The ACI marina situated on the island opens its door in April. The marina is equipped with 120 berths for yachts up to 40 m, while every berth is equipped with electric power and fresh water. Water is provided from 8 a.m. to noon, while the electric power is available from 8 a.m.-12 a.m. and from 6 p.m.-12 p.m. The reason for this restriction is that Žut is not connected to the coastal power and water infrastructure. Electricity comes from a solar panel and diesel aggregate, and the water comes from a large tank which stores rain, as well as by a supplier ship. The marina is well protected from western and northwestern winds, but bura (a northeastern wind) causes problems while maneuvering. 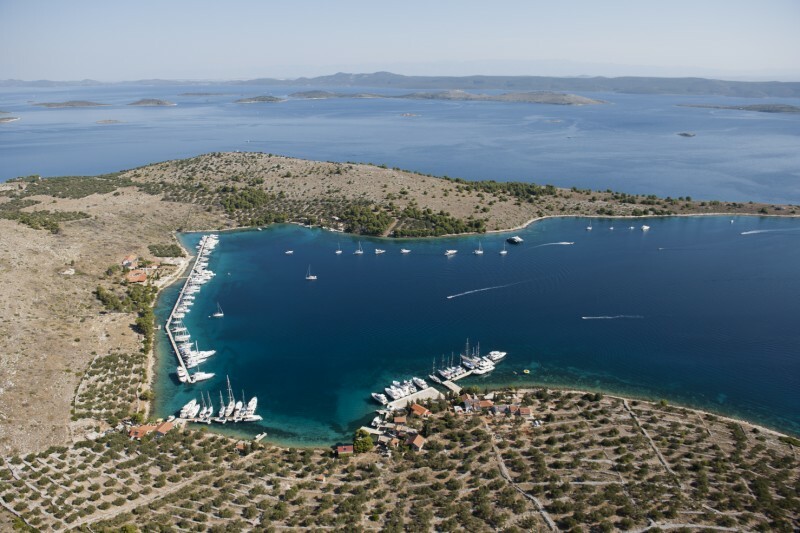 Since the Kornati archipelago is becoming more and more popular, ACI Marina Žut attracts a growing number of yachts. It is sometimes recommended to book your berth in advance. In addition, ACI Žut has around 15 buoys located along cape Ražanj. Vessels with over 3 m of the draft should berth along the southern extension of the pier or at the very end of the northern extension. 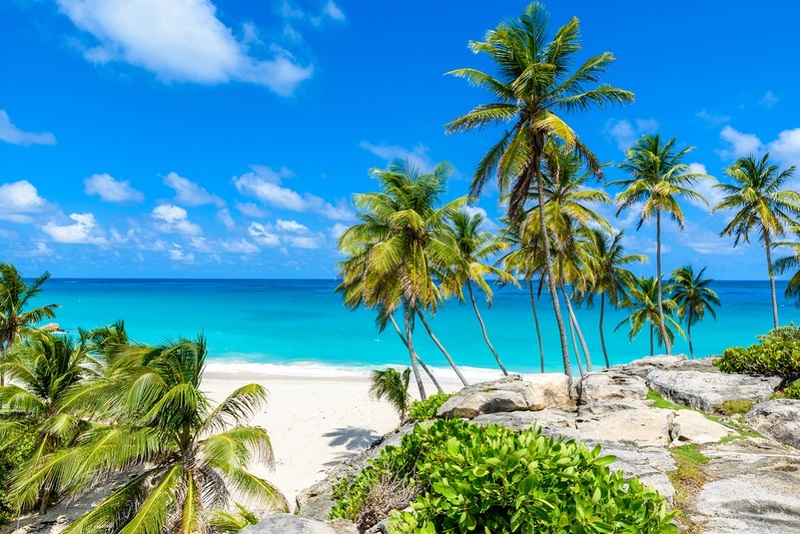 When approaching the pier, one can notice that sailing yachts are grouped in the southern part of the pier, while motor boats are parked in the northern part of the pier. ACI Žut is equipped with a decent toilet and shower area and WLAN internet system. However, one should not expect too much from the restaurant and the grocery store there. 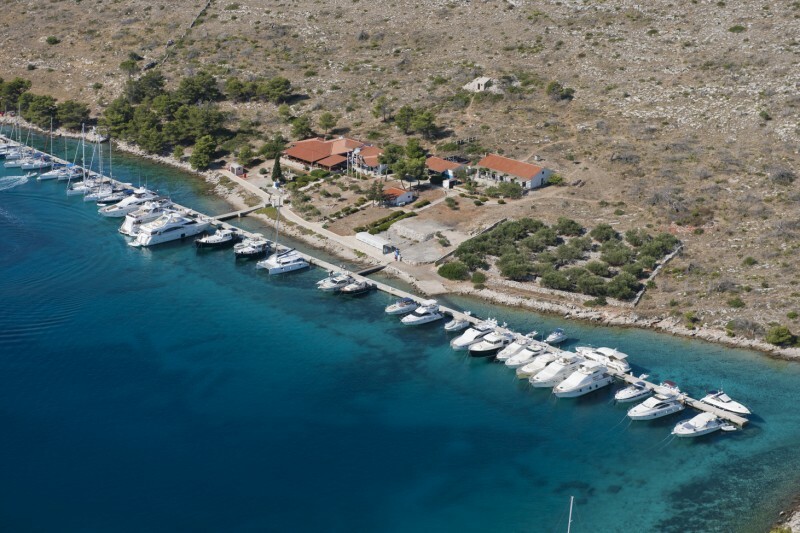 The nearest petrol station is located in the port of Zaglav on Dugi Otok island, around 8 NM northwest from Žut. One of the things that make this marina (and the entire bay) special is a hill that watches over the marina. 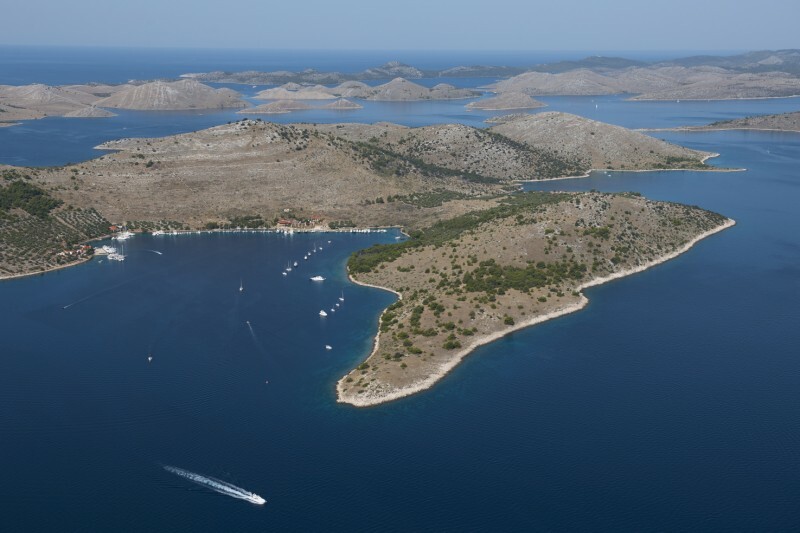 It is called Gubavac and provides an outstanding view of the Kornati archipelago. Many visitors to Žut do not want to miss an opportunity to climb the hill and build a little pyramid of stones, as a wish for good luck to themselves and all other passengers. Climbing the hill is especially recommended at the end of a day because the view of the sunset above the Kornati islands is absolutely breathtaking. ACI marina Žut closes their door at the end of October, but a lonely late passenger can still use the pier in the marina, just without other services that the marina usually provides during the season. For more information on sailing in the Zadar area and marinas in the Kornati archipelago visit our page A Yacht Charter Zadar.